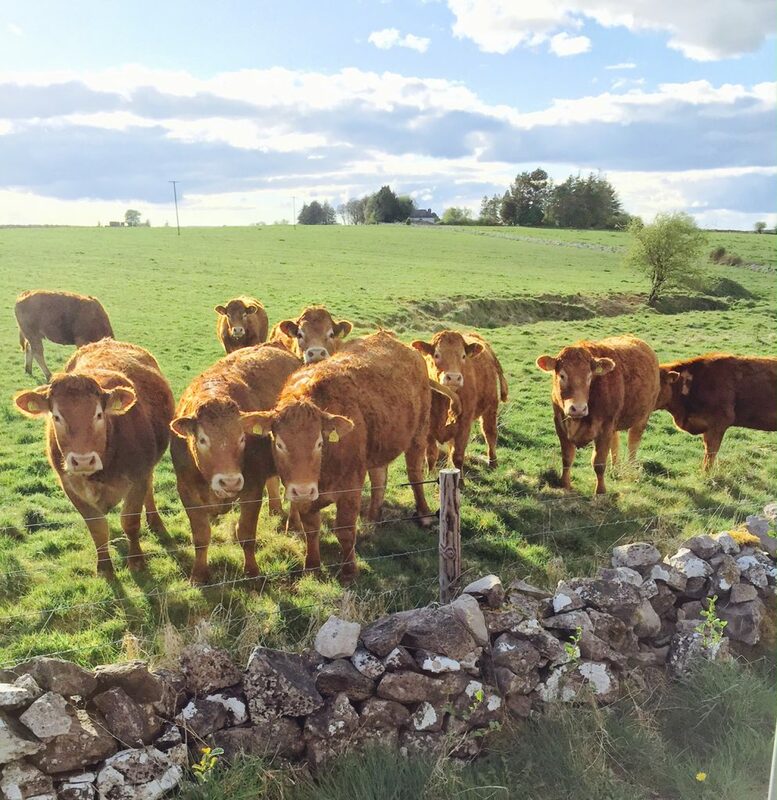 Parasitic infections were the number one health problem found in Irish cattle in 2014, according to data from the Irish Cattle Breeding Federation (ICBF). The data collected by the ICBF was sent in to the federation from farmers to record farm health and disease events. Some 14,129 cases of parasitic infections were recorded last year, the data shows. Mastitis (9,329) was the second highest health problem recorded and lung worm (8,895) came in third. The ICBF says that this is not a comprehensive list of health problems reported, only those with greater than 500 animals affected. 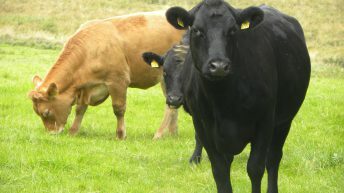 Pneumonia was the fourth highest health problem found in cattle last year according to the data with 1,964 cases of the diseases reported by farmers to the ICBF. Diarrhoea, lameness, coccidiosis and right displaced abomasum were the next highest health problems recorded. Some 270 animals were recorded as having an unknown illness and the ICBF says that over 350 records of animals with ‘unknown/none of the above’. While many of the illnesses may be unknown, many more may just not be a choice in the recording systems, it says. This table shows the number of individual animals in 2014 that were reported with an infection (animals affected), and the total number of records that were reported for the infection (total records). 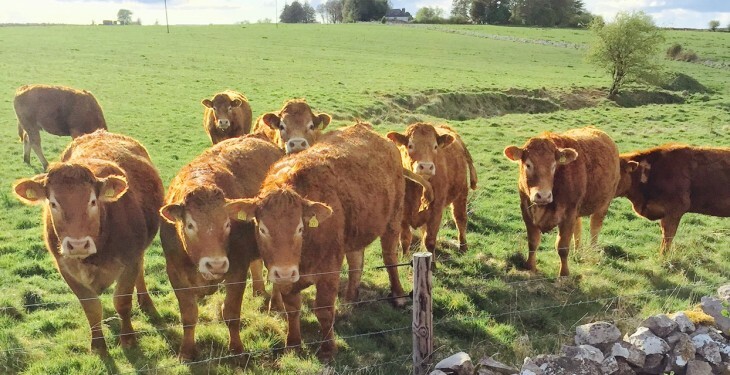 Over the past year the ICBF has been asking farmers to report on farm health and disease events and the response has been very good between those who have recorded on the ICBF website and through their farm software. This information is becoming invaluable while it works on a health index to breed healthier cattle, it says. The next step for ICBF will be designing web screens so that farmers can record treatments and remedies.